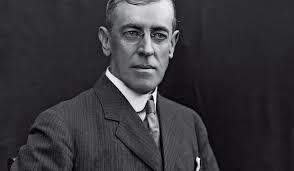 Woodrow Wilson. . Wallpaper and background images in the The Presidents of The United States club tagged: photo. This The Presidents of The United States photo contains completo, vestito di affari, vestito, vestito di abiti, and vestito dei vestiti. There might also be double breasted, abito doppio petto, a tre pezzi, abito tre pezzi, and gessato.